There are a host of things to do when preparing your boat for winter storage and if your boat is stored with Terra Nautica you need not worry as we will take care of this for you. However if you are managing the storage of your boat yourself then add one more reminder to the list: taking care of the boat battery. You should keep the batteries at home with you over the winter. Place them on a non-conductive stand and provide a trickle charge to them. This will keep them alive over the winter. Also, make sure you check the battery water every couple of weeks. Your boat manufacturer will also have specific information about winterising your craft. 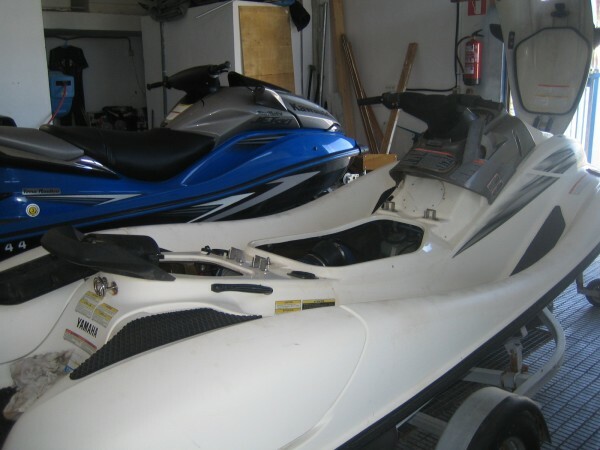 Alternatively call in and speak to the team at Terra Nautica and we can help you with the winter storage of your boat or jetski.